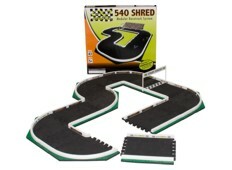 Are you ready to really have some fun? 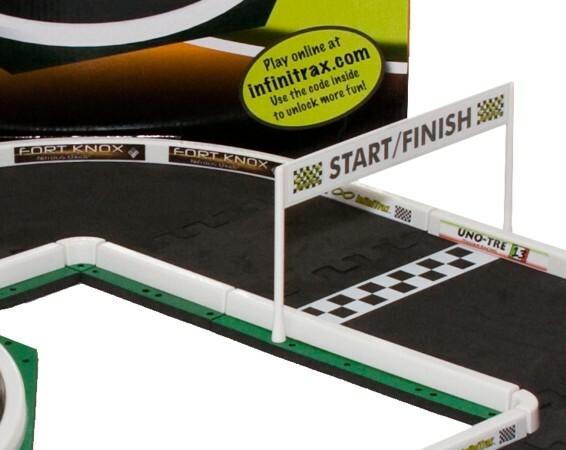 Then step up a notch and see if you can master the next level of InfiniTrax™ racing fun. 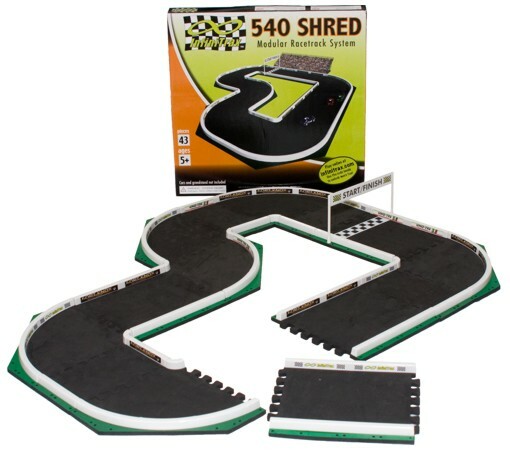 The 540 SHRED gives you some serious building power to see what your racer can do with our unlimited world of race track building and play. 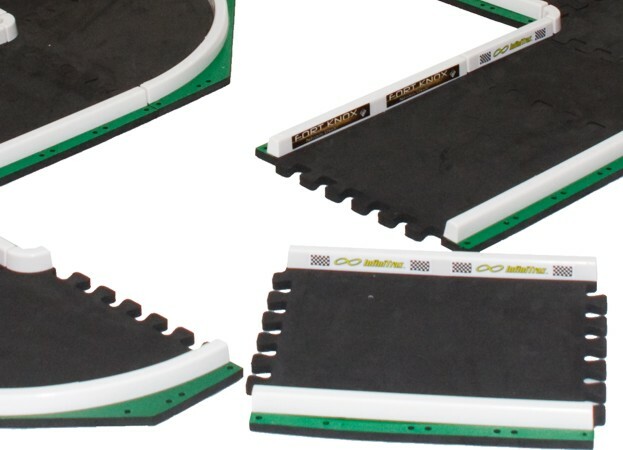 Your racing champ can build this amazing track in multiple configurations. 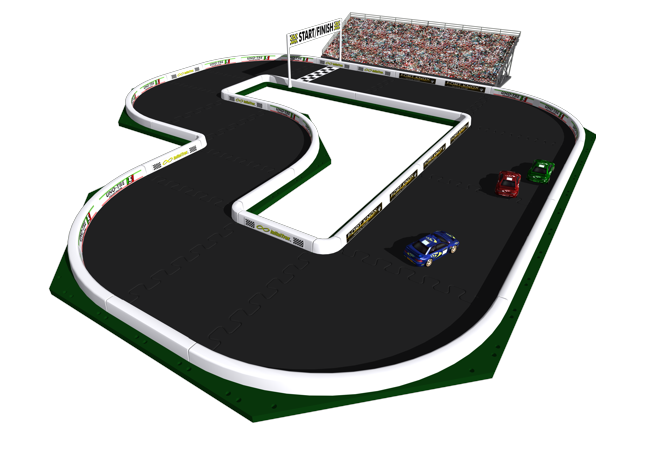 Forget just the simple oval and drag racing configurations; it's time to step up to some hairpin racing turns and twists!